Moved from Allentown, PA to Winnsboro, SC (17 years) to Carleton, MI (14 years), retired to Pigeon Forge, TN (Oct. 2016). Linda Dolly Beck added a photo to her profile gallery. 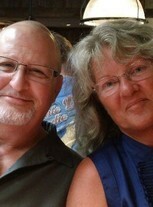 Linda Dolly Beck changed her profile picture. Linda Dolly Beck updated her profile. View. 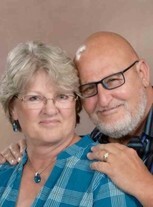 Linda Dolly Beck changed her "Now" picture. 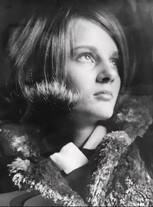 Linda Dolly Beck changed her "Then" picture.